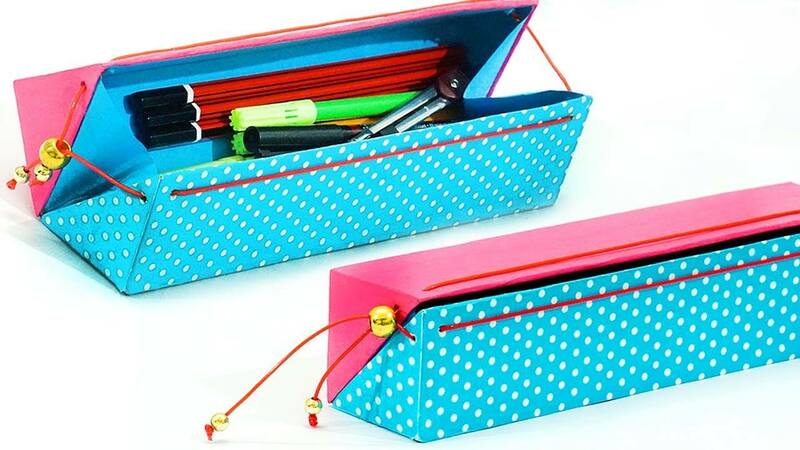 New books and stationery have its own charm. 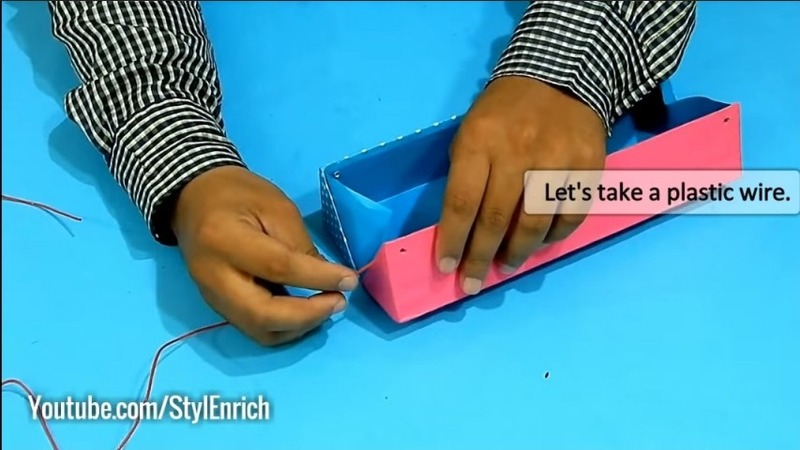 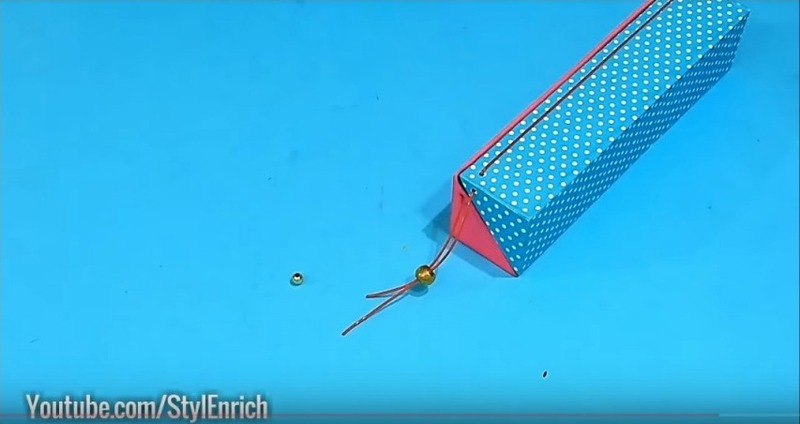 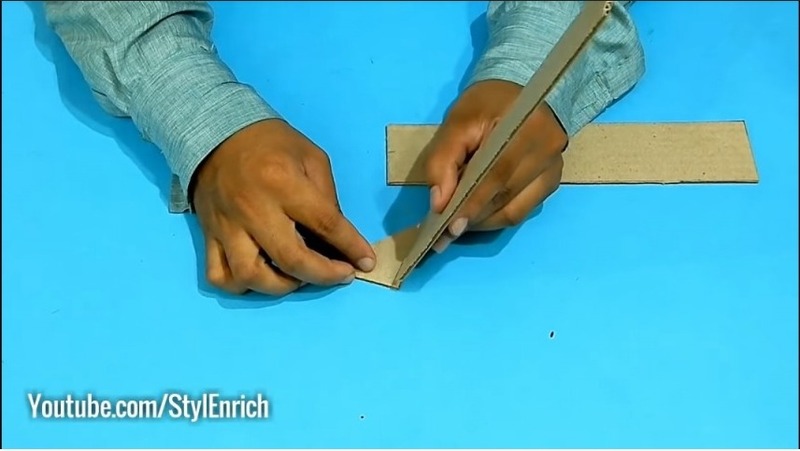 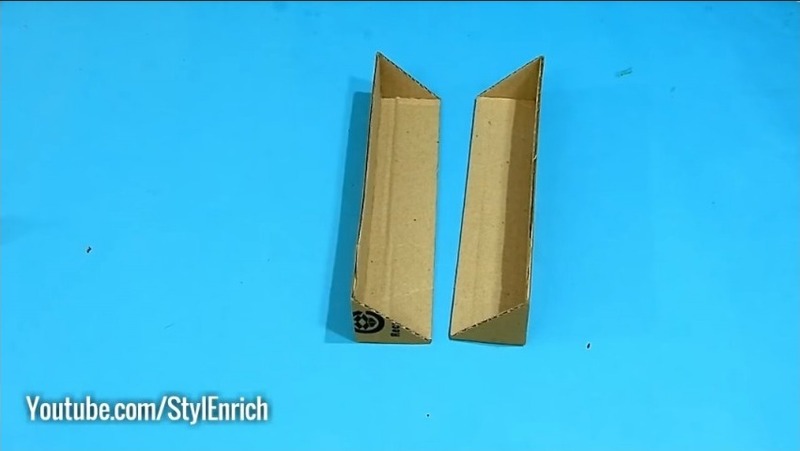 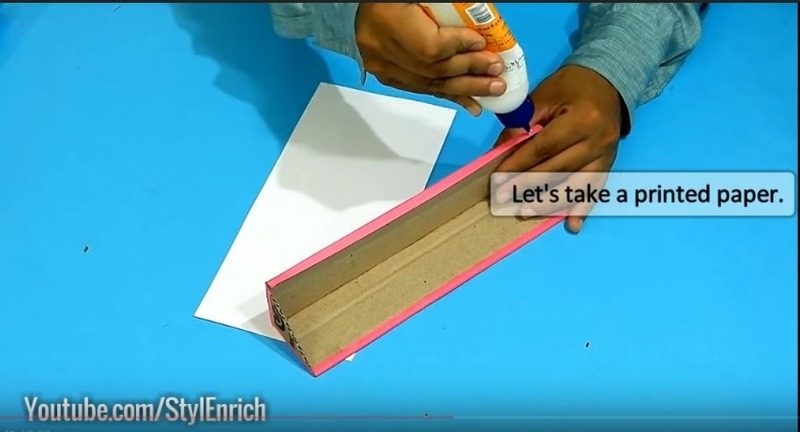 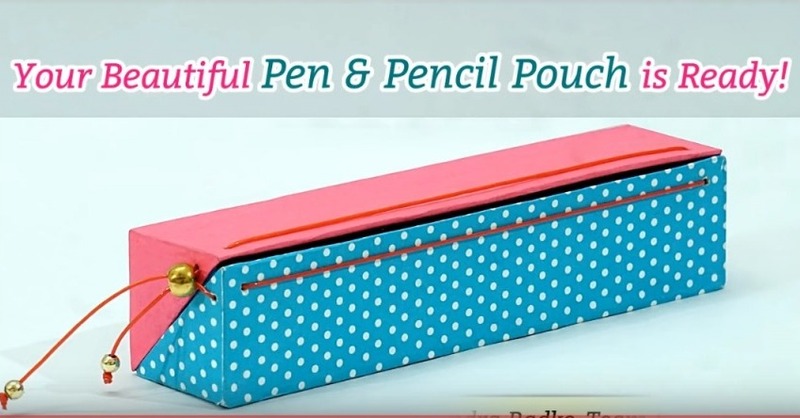 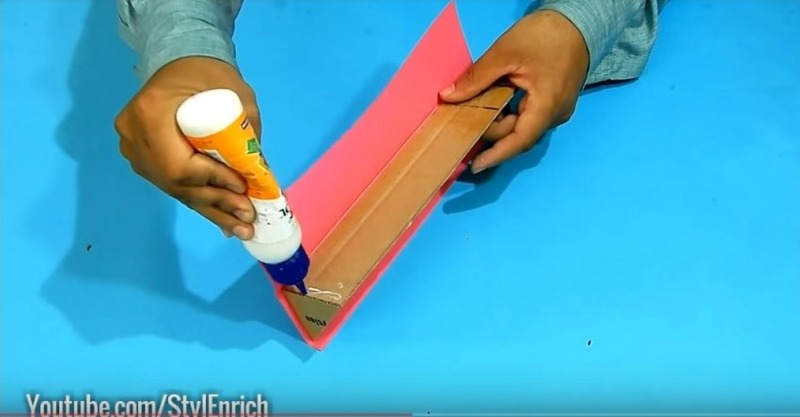 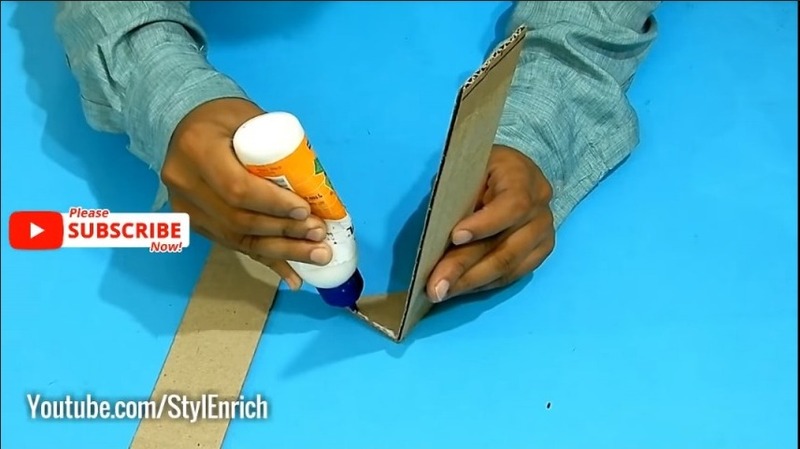 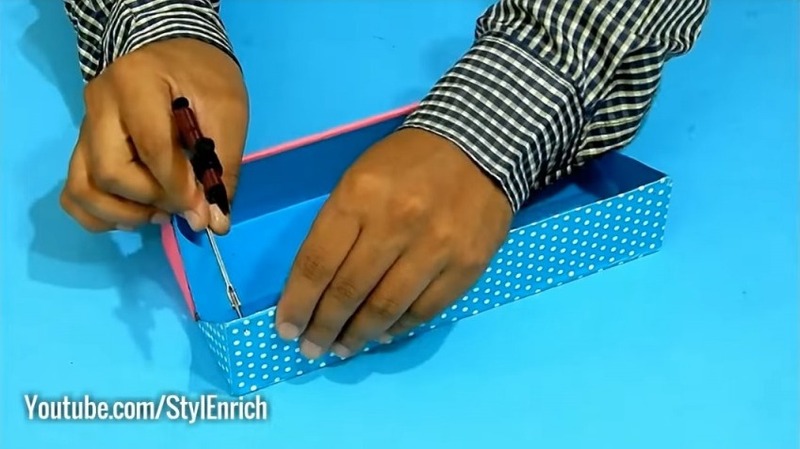 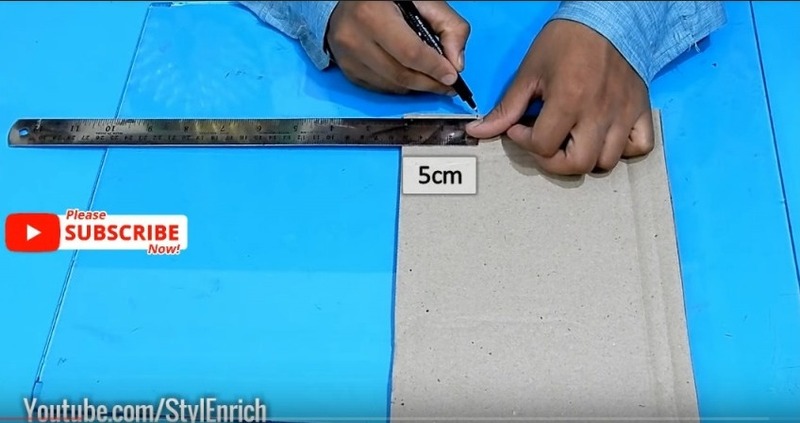 In this craft video, we have made one beautiful DIY Pencil box that is made using waste cardboard. 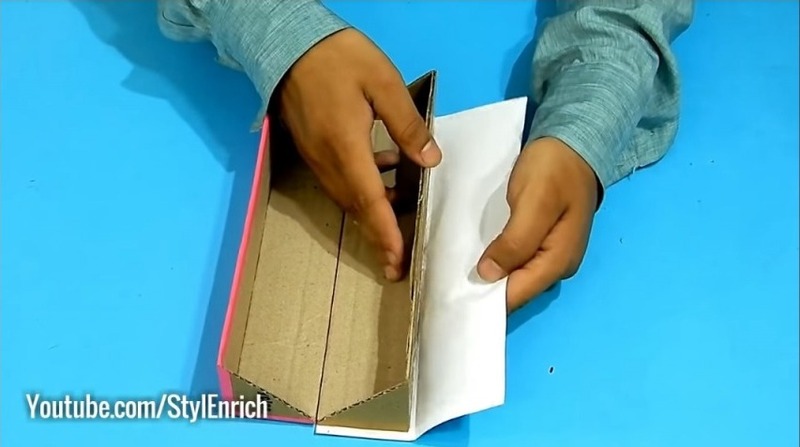 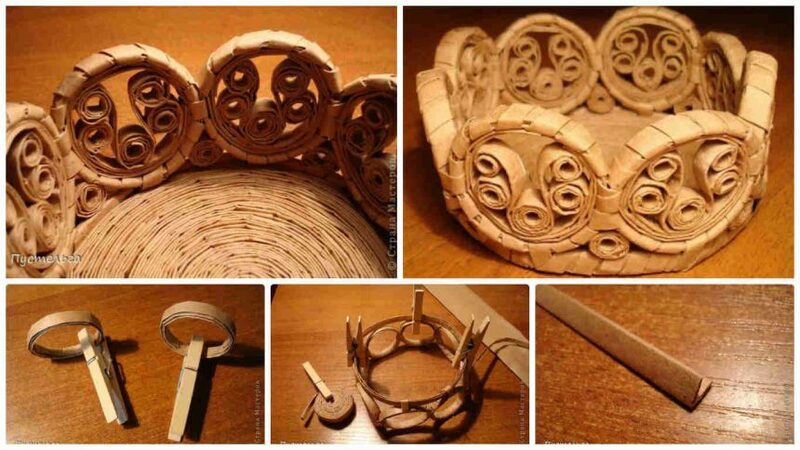 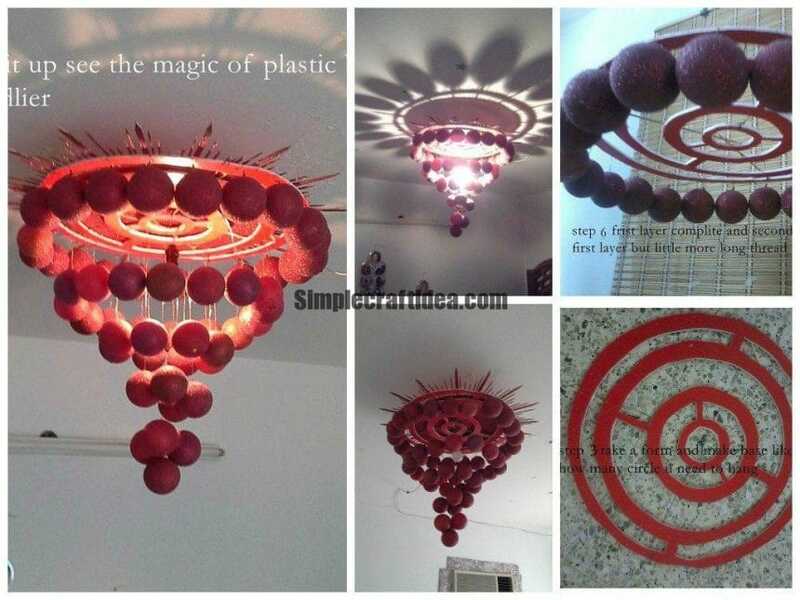 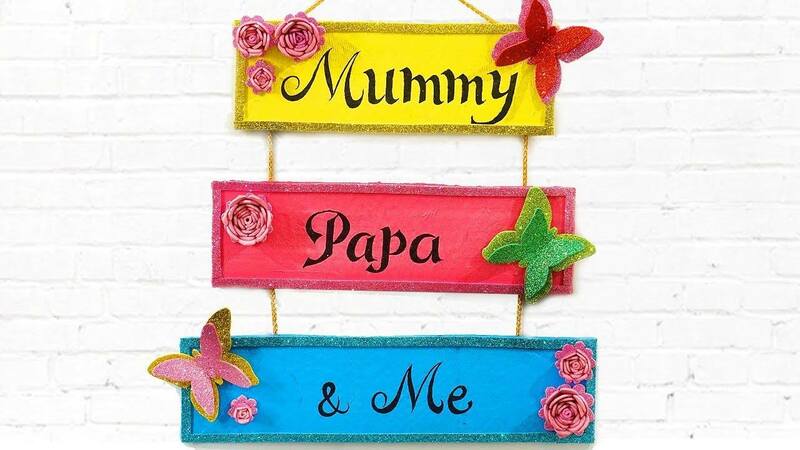 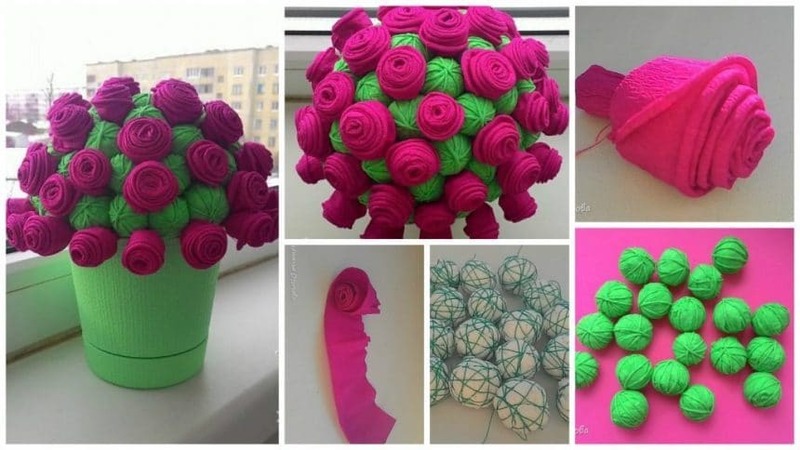 This papercraft idea is an amazing school craft project that you will love to make.